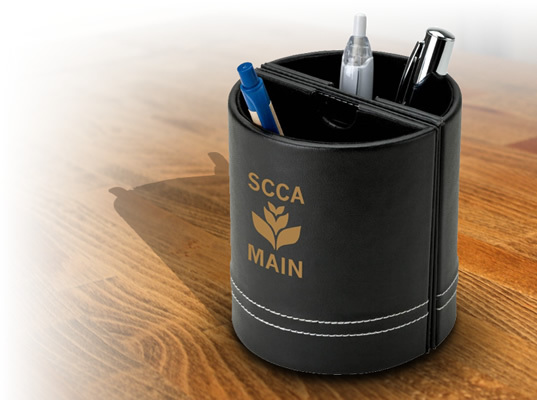 Customized Paper clip holders can be great promotional products for any promotional event or tradeshow that your company has. You can give our promotional paper clip holders away as office supplies to your employees, or you can use it to give to customers. 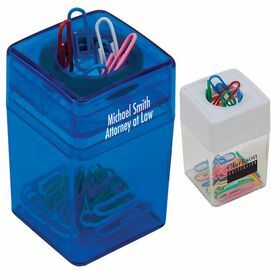 Custom paper clip holders are essential items for office, school, college, or home. 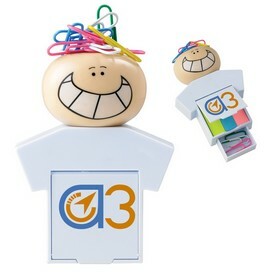 Promotional paper clip holders are still some of the most basic yet most effective promotional tools. They can bring color to your bland office work space. 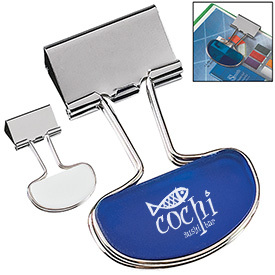 Logo paper clip holders can be very useful promotional items in any type office. Lawyers, title companies, software companies, government offices, transport companies, and all other companies dealing with documents can benefit from personalized paper clip holders. 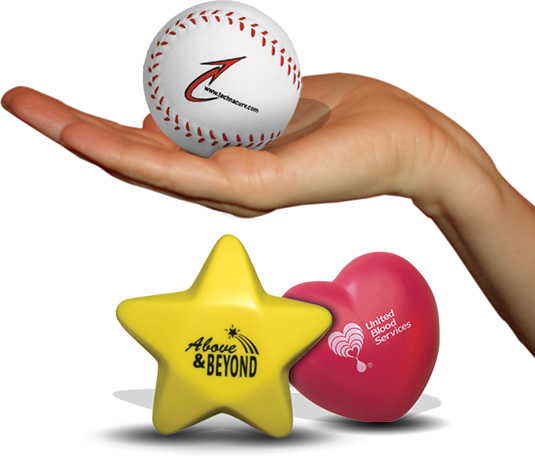 No matter what type of customized paper clip holders you are looking for, we are sure to have the right promotional product for your business. 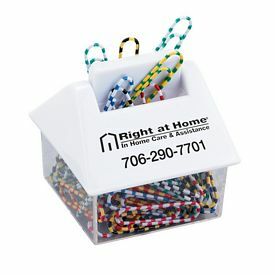 We offer promotional paper clip holders that come in tool boxes, like the 4 in 1 Desk Caddy sets. These wonderful customized paper clip holders will include three sticky flags, ten paper clips, sticky notes, and a ruler printed on the case. We have custom paper clip holders that double as a paper weight. Office work can become monotonous and boring. 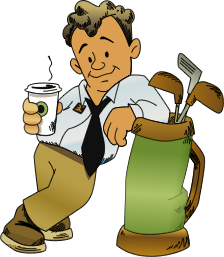 It is your duty to keep your employees full of energy and enthusiasm, and our fun personalized paper clip holders can do just this. Your employees will be entertained by our customized paper clip holders like our skateboard paper clip holder and paper weight. 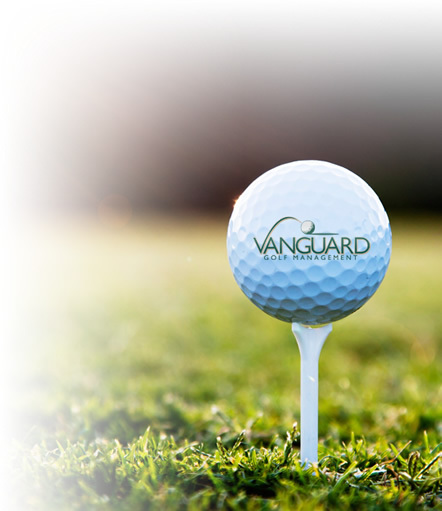 We will laser engrave the company logo so that the skate board paper weight looks professional. 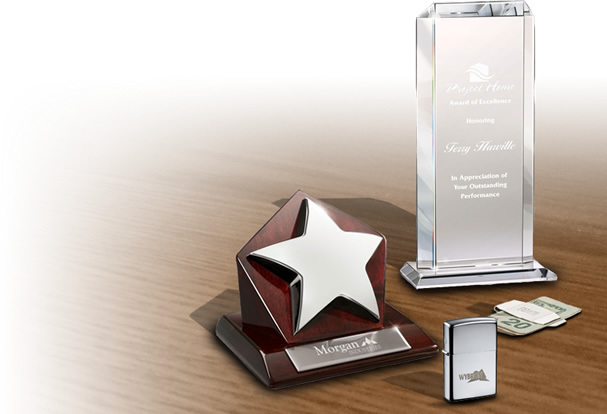 This promo metal paper weight and paper clip holder can be ordered with a free 24 hour production rush service. If you work in a fashion magazine or your company represents the fashion world in any way, then our stylish Loop memo clip bin will be the perfect promotional paper clip holder for you. It has been designed so that it can hold various sizes of paper clips. Real estate companies can go for our promotional House shaped paperclip dispenser with a clear base and snap-on white lid. These personalized paper clip holders help in reducing desktop clutter. The clips will keep all the documents in place. Our customized paper clip holders are very unique, so schools and college students will just love them. Students can use them to keep together their notes, Xeroxed documents, graph sheets and drawings. Paper clips are items that are used almost every day, which is why our logo paper clip holders are a great promotional product for your business. Our promotional paper clip holders are sturdy, so they will durably serve your customers for a long time. If you want to know more about our custom paper clips holders, then browse through our website catalog. 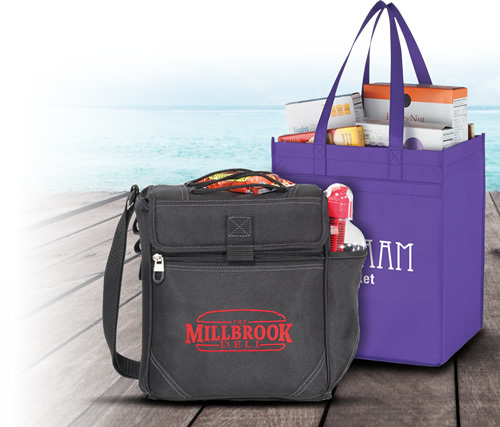 You can compare our promotional products and select the products that will best serve your company. 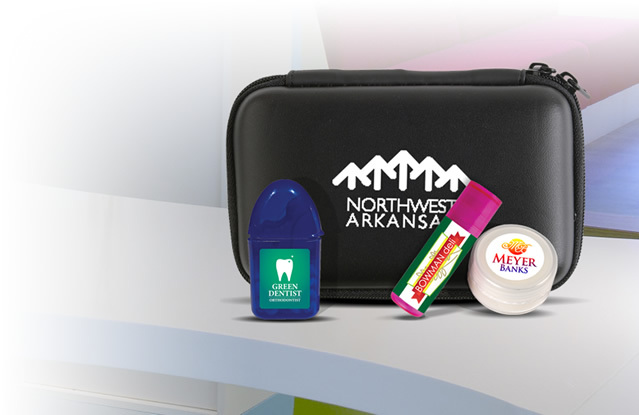 Any promotional product can go a long way in determining the brand value of a company, and customized paper clip holders are great for that purpose. These will help you to build a long and healthy relationship with your customers and win their trust. 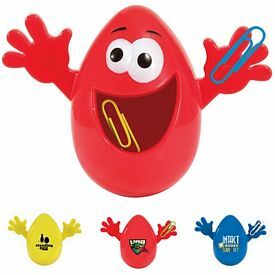 Order our great promotional paper clip holders today!